This exhibition is held at Seoul, Monaco Space. INTERPARK Ticket page(Korean only) for more details. This exhibition is held at Kaohsiung, National Science And Technology Museum. KHAM Ticket page(Chinese only) for more details. 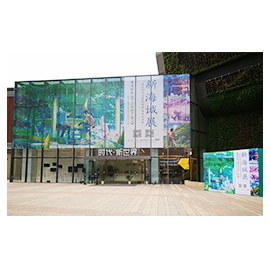 This exhibition is held at Taipei, National Taiwan Science Education Center. Exhibitions of stills, storyboards and animation key frames from “your name.” in addition to screening the demonstration of Miko-Mai creation. 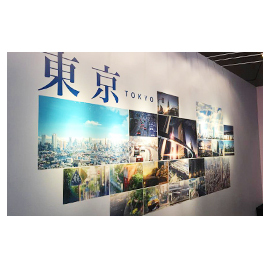 This exhibition is held at MATSUYA GINZA, Tokyo. 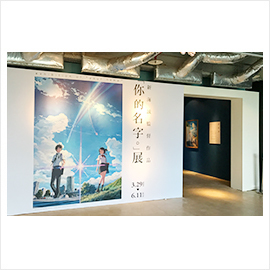 Exhibitions of stills, storyboards and animation key frames from “your name.” in addition to screening the demonstration of Miko-Mai creation and exhibiting the replicated blackboard appearing in the classroom of “your name.” for the first time. 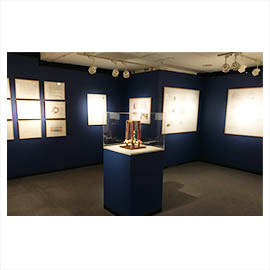 The sixth in a series of exhibits to make their rounds throughout China over three years. Held in Wuhan. 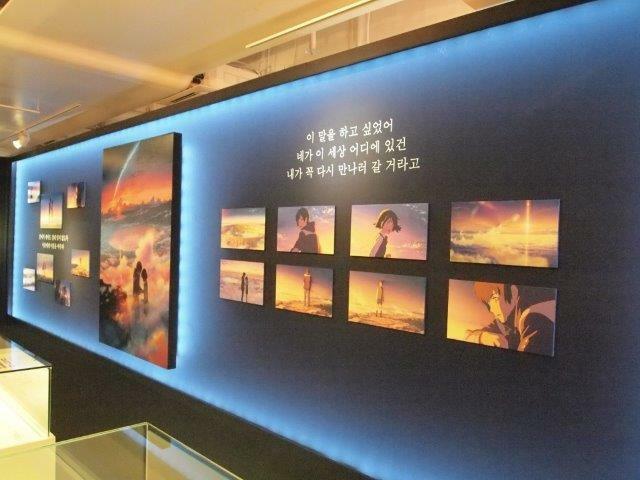 Featured The Place Promised in Our Early Days, 5 Centimeters Per Second, Children Who Chase Lost Voices and The Garden of Words with exhibits showing the entire production process through storyboards, character designs, animation layouts and keyframe copies, and theatrical posters. Visitors were able to take commemorative photographs in the works’ background art and get character’s icon from located QR code.